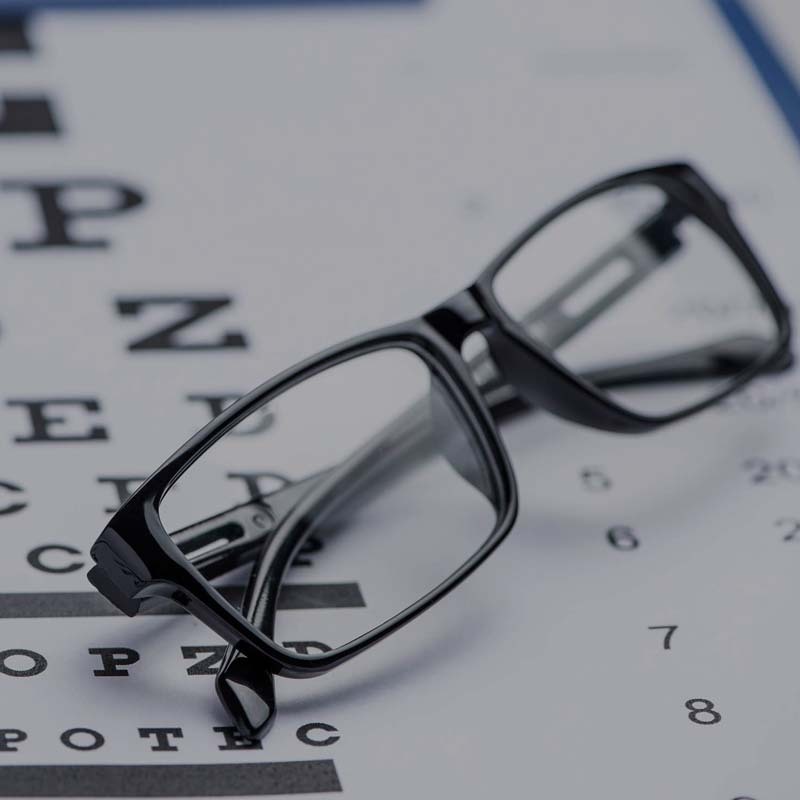 We offer a complete range of eye care services including LASIK and PRK refractive surgery, eye exams, vision testing for glasses and contacts. 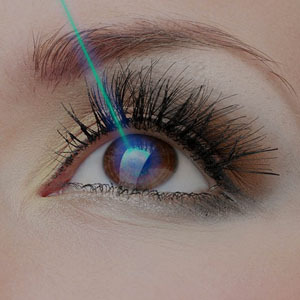 All Laser Lasik, Cornea & Glaucoma, Laser Cataract Surgery, Brow lift services. 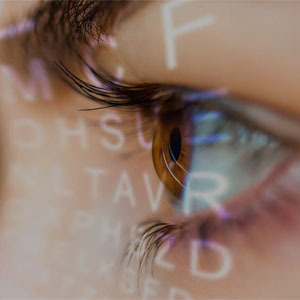 The latest in medical technology in all aspects of eye care - from routine eye exams and refractive surgery to eyeglasses and contact lenses to more specialized eye services. 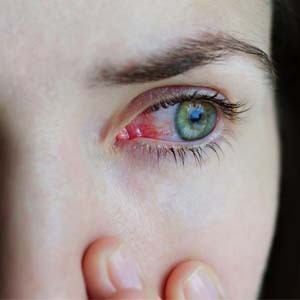 Early symptoms of cataracts include blurred or cloudy vision, frequent changes in eyeglass or contact lens prescriptions, night glare and hazy vision. Diabetes is a disease where your body cannot regulate its sugar levels. Your eyes are one of the organs affected by diabetes. 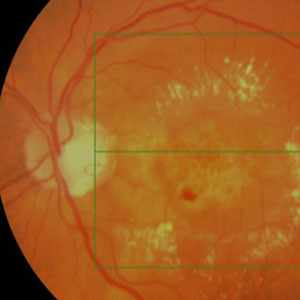 ARMD occurs when the retinal pigment epithelium, the insulating layer between the retina and layer of blood vessels behind the retina (choroid) stops functioning efficiently. 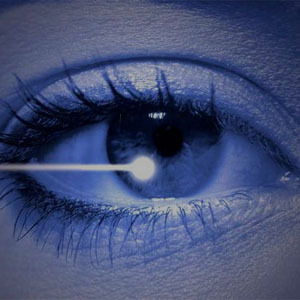 Laser surgery techniques for refractive vision correction were well established, both scientifically and clinically, by the mid-80s. Glaucoma usually does not produce symptoms until vision is already severely damaged. But if diagnosed early, the disease can be controlled and permanent vision loss can be prevented. 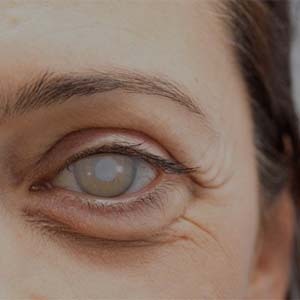 The laser technique involves working on the corneal bed, under the Bowman layer where there are no cells or nerves which can lead to scarring.